A caravan represents a significant investment. Unfortunately this makes them attractive to thieves and hundreds are stolen in the UK every year. 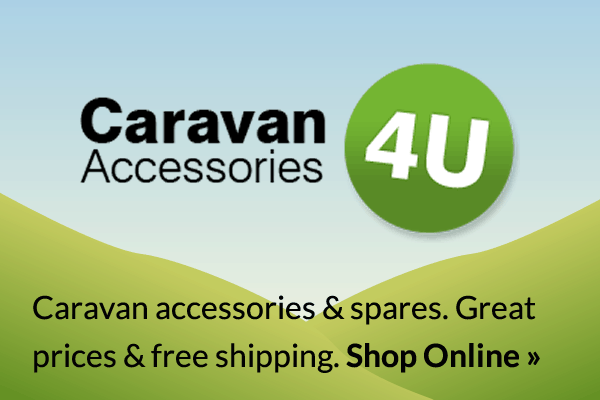 Your caravan needs effective protection from both loss and accidental damage so you can continue to enjoy your caravan for years to come. Tracking systems are fitted to accurately locate your caravan so they can be retrieved, offering you piece of mind and lowering insurance premiums. Tracker Retrieve £249 including fitting and first year subscription. Initially you will need to contact the police to report the theft (and to obtain a Crime Reference Number) before calling Tracker. The unit will then be activated, located by police and recovered. Phantom Target £399. This unit depends on the customer informing Phantom of the vehicle’s theft by contacting Phantom’s 24 hour control centre. Phantom Proactive £499. This unit can send Phantom alerts when a theft is in progress. Phantom will then contact you to confirm if it is an actual theft or a false alarm. The subscription cost is £99 per year. 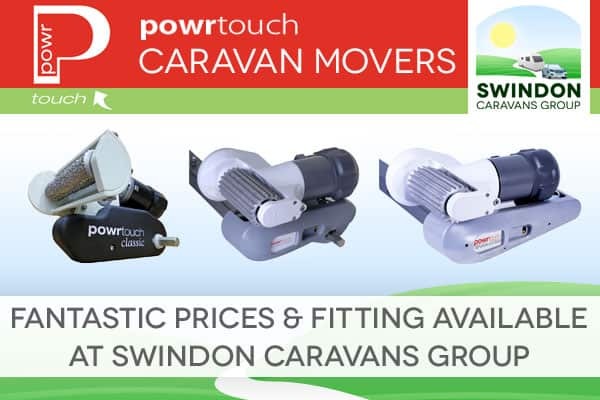 Please note that a number of our caravans (new and used) come with a unit already fitted. Please ask our salesmen for more details.